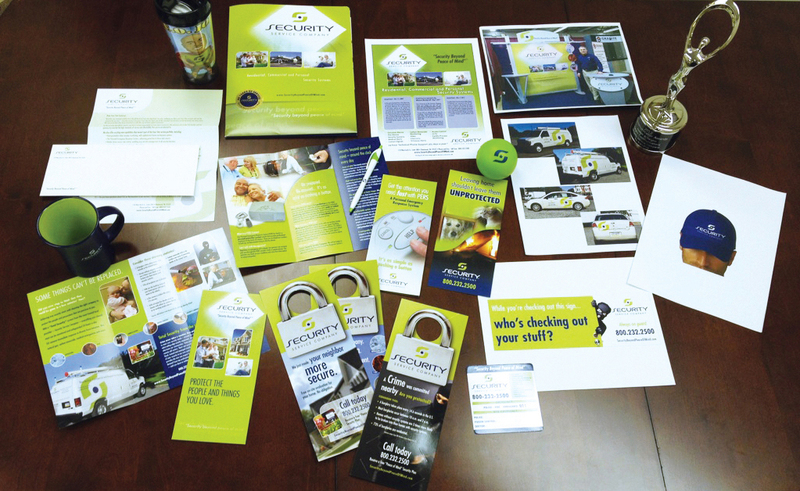 Reighn Communications, a full-service design agency based in Topton, PA, has been helping people and organizations to communicate their messages in a range of media for over two decades. At Reighn Communications we pride ourselves on providing our clients with award-winning design solutions, reliable service and clear and lasting value. At Reighn Communications we have always believed that the truest mark of our success comes from our ability to build strong, ongoing relationships with our clients and we look forward to partnering with you now and well into the future. The Reighn Communications team works from concept and copy development through completion; producing marketing and communications materials for many sectors which include: Professionals – legal, medical, accounting and financial, computer consultants, architectural, video producers, etc. ; Service providers – electrical contractors, restaurants, landscaping, data protection services, etc. ; Government, Manufacturing, Pharmaceutical, and Retail. Throughout the years, we have found that we work best when we function as the marketing department for small to medium size businesses, allowing them to minimize their costs. These companies have found that they can access our multiple years of experience and developed expertise to reach their goals without drastically expanding their payroll. We also provide similar services when we work with established marketing departments of larger companies. In this instance, we provide creative design and fulfillment services to carry out their objectives. We combine in-house design professionals and a variety of strategic partners to provide total solutions for our customers. Our areas of expertise include corporate identity and branding, website development, tradeshow support, print, web-based marketing and traditional advertising. We have always believed that the truest mark of our success comes from our ability to build strong, ongoing relationships with our clients. We have grown in the number of projects that have been managed and produced. We are currently managing over 200 projects per year. Reighn Communications utilizes a strategic partnership team approach. Our team includes myself as principal, four graphic designers, two website developers, one public relations/writer, one bookkeeper, and many other suppliers.